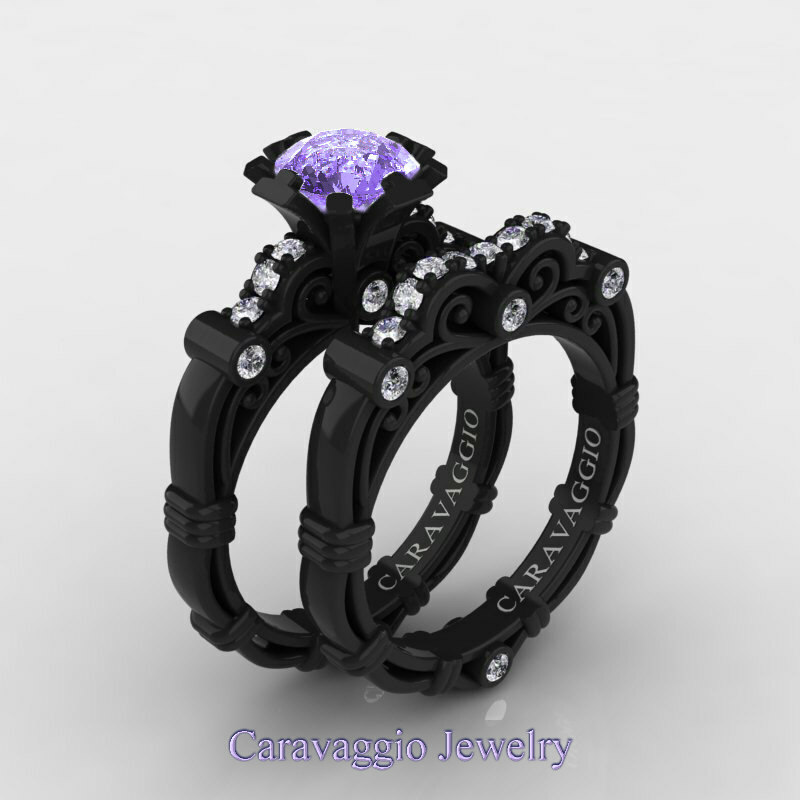 Exclusive, elegant and stylish, this Caravaggio 14K Black Gold 1.25 Ct Tanzanite Diamond Engagement Ring Wedding Band Set R623S-14KBGDTA is sure to delight the most discriminating taste. 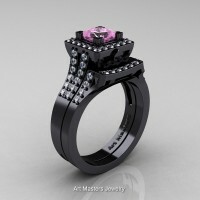 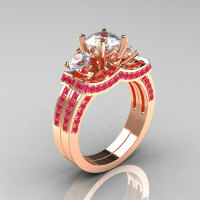 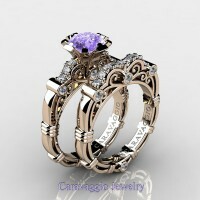 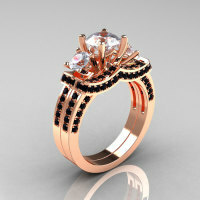 Flashy and tastefully designed for your special moment, this gorgeous bridal ring sets are a sight to behold. 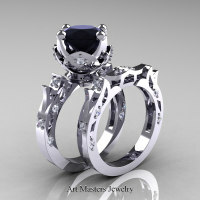 Be the first to review “Caravaggio 14K Black Gold 1.25 Ct Tanzanite Diamond Engagement Ring Wedding Band Set R623S-14KBGDTA” Click here to cancel reply.